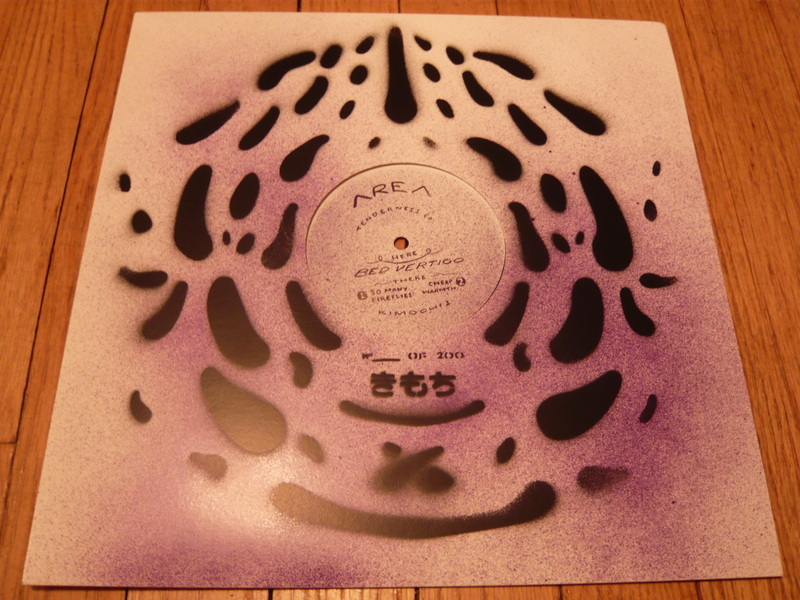 Today I am featuring a release from Area aka m50 called Tenderness EP. For those not in the know; m50 has been burning up the decks quietly across the world, meanwhile making his home base on the northside of Chicago. He hosts the Streetbeat show on WNUR at Northwestern University and has released several records over the past year. So in honor of everything underground, here is something to expand your musical palette. Below are some compositions that exposes you to yet another side of Chicago electronic music that lives in the underground. Chicago ambient Techno is the tag line for this release, but yet still deep and soulful. This three track 12″ is very versatile in its feel as the story grows from dance to dreamy soundscapes. Bed Vertigo is a deep Techno joint that has drowning pads in the background with a driving pulse. The pads slowly build into into a nice, deep harmonic progression of warmth and emotion that continues to take the listener through a deep journey of human feeling. So Many Fireflies begins with a funky synth line that later blossoms to include a beautiful matching bassline that continues to shuffle nicely. Then another line develops giving it a little more swing; progressing to an additional synth line and a soft sea-wave crash to finish the tune in fine fashion.